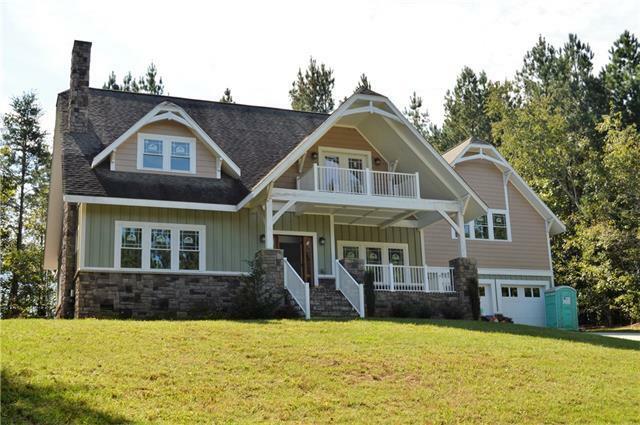 Located within the picturesque, gated community of Lake Rhodhiss Estates and within easy access to all that Western North Carolina has to offer, this striking Craftsman style home offers a functional floor-plan and is ready for completion. Reflecting the natural beauty that surrounds it, this two-story home features an open living/dining area and kitchen, large mud room with laundry and three well-appointed bedrooms, each with private en-suite bathroom. 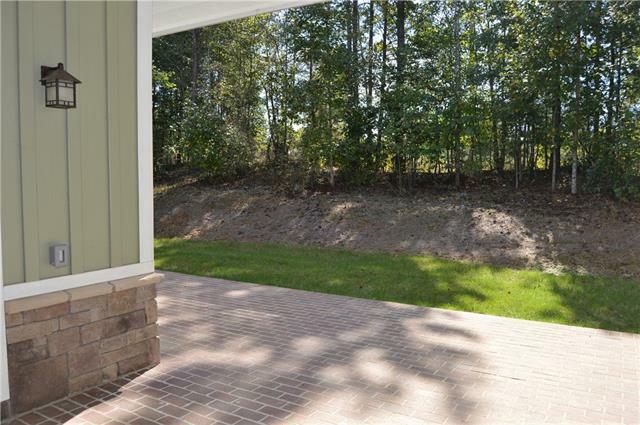 A brick patio and covered breezeway connect the main house to the two-car garage which offers a second level that is plumbed and framed for future expansion. Charming details throughout including vaulted ceilings, stacked stone accents and beveled roof lines. 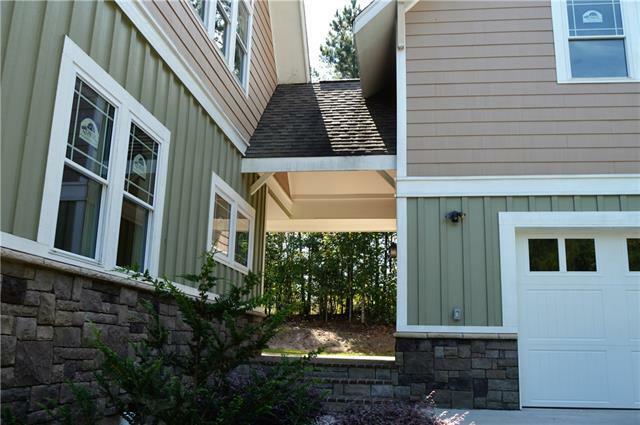 Located within minutes to area parks and public lake access points and within an hour to both Asheville or Charlotte.